What Constitutes a Valid Irrevocable Trust? An irrevocable trust is a trust that can't be changed or closed without the permission of the beneficiary. They are often used as estate-planning tools, and they allow the grantor to set out his own stipulations regarding his property. Many names and types of irrevocable trusts exist depending on the grantor's desires and requirements. Grantors can use irrevocable trusts for everything from protecting a piece of property to placing requirements on their successors. With an irrevocable trust, although the grantor retains no control, a trustee may still allocate transfers to the trust’s beneficiaries. Some circumstances allow the trustee to transfer funds back to the grantor; this occurs at the will of the trustee and not the grantor. These transfers, also known as living trusts, commonly entail a contribution of assets to the irrevocable trust. An irrevocable trust may be amendable if it grants a special power of appointment to a person other than the grantor, who may rewrite the trust or allot assets to any person. A grantor is the person who forms the trust. 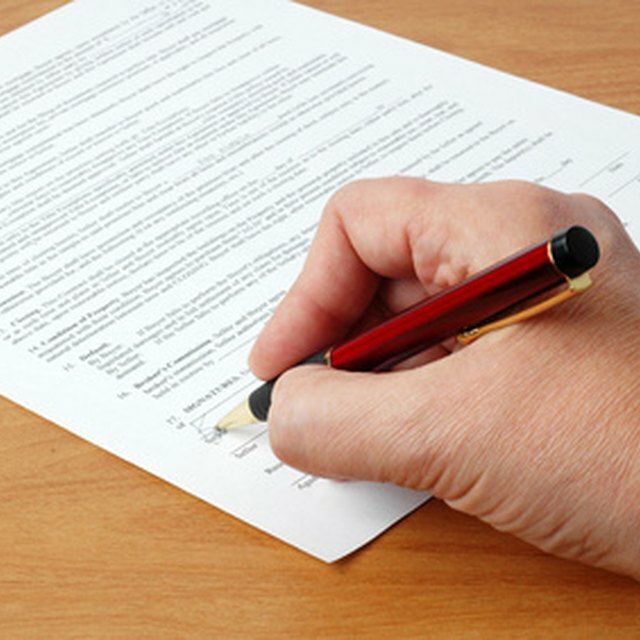 When writing the trust, grantors may create restrictions or place requirements on the trust. It is imperative that the drafter explicitly follow the grantor's requests and trustees chosen carefully. According to trust attorney Lee S. McCullough, "after the trust is executed, the grantor should not retain or exercise any control or ‘incidents of ownership’ over the trust, or all the purposes and benefits of trust could be jeopardized." In lieu of grantor control, a trustee oversees the trust and distributes funds among the named beneficiaries. Grantors may name multiple trustees to perform different functions. Some create a trust protector to guarantee the trust fulfills its purpose by overseeing trustees and replacing them as necessary. Some grantors form an irrevocable trust to shield assets or cash from creditors. Irrevocable trusts remove assets from a person's taxable estate. When correctly transferring assets to the trust, it is possible to protect them from liabilities. One type of asset protection trust, incomplete gift trusts, allow grantors to transfer unrestricted sums of assets to the trust without incurring gift or other taxes. Can an Irrevocable Trust Be a Grantor Trust? Irrevocable trusts are a great option for estate planners dealing with sizeable estates or greatly appreciating assets. There are many ways to benefit from these trusts. An irrevocable life insurance trust would protect the death benefit of a grantor's policy. Property sold to the trust, such as stock or real estate would come under the trust’s protection. Additionally, anything purchased within the trust, or on its behalf, is automatically separate from the grantor's estate.